The sun shines, the flowers bloom, and champagne glasses *clink*! 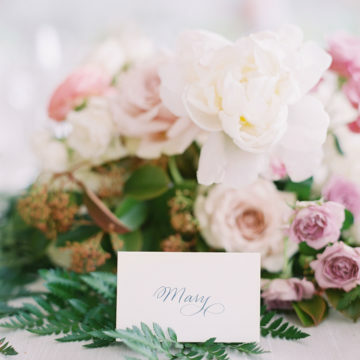 Spring wedding season commences with elegance and romance, and I happen to prefer this season most of all (and not just because I wed in April). This playful time of year influences lush and soft wedding palettes and invites guests to arboretums, outdoor lit tents, and poolside soirees. 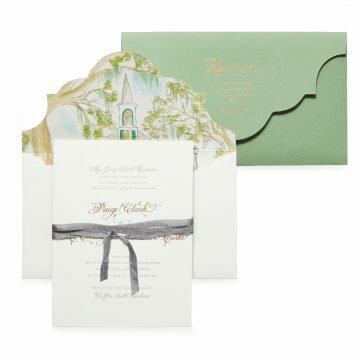 As a wedding guest, you will want to play up the bright florals and feminine details with your attire. 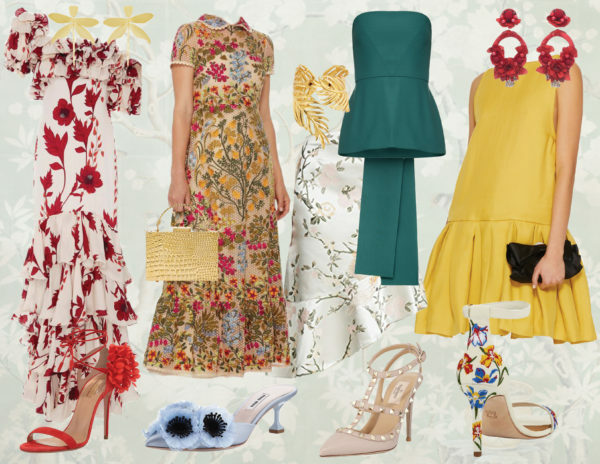 Taking notes from de Gournay and Betty Draper, this curated selection will inspire you to be the best dressed spring guest!